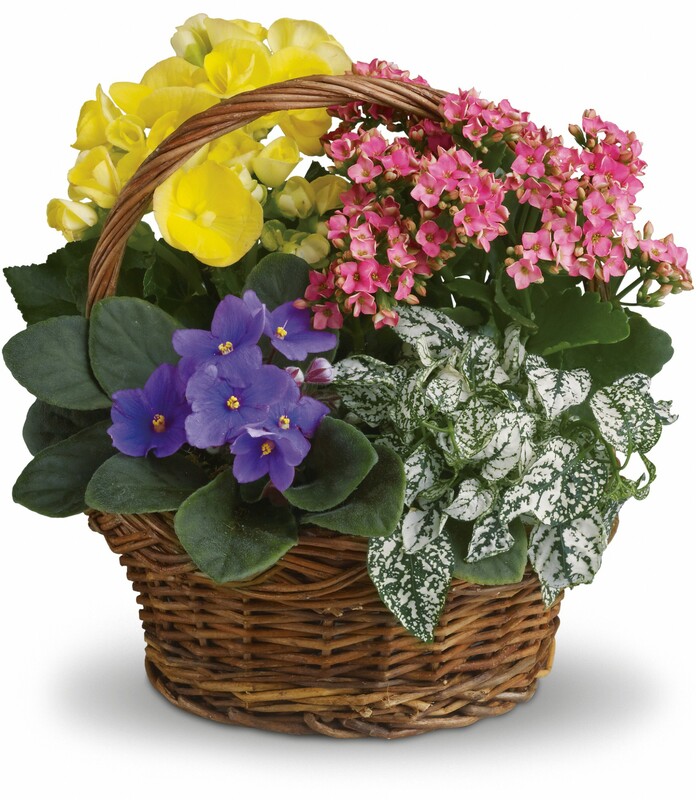 Provide comfort for the family of Elizabeth Martin with a meaningful gesture of sympathy. Lifelong resident of White Bear Lake, Betty was born May 30, 1922 and passed away on March 30, 2019. She was preceded in death by her husband Armand (Bill), granddaughter Marie Ory Dupont and great-granddaughter Alissa Skinner, brothers Telesphore, Gerald, Richard, Mark, Robert, and Raymond and sisters Dorothy and Marguerite. Betty is survived by her children Elizabeth (Neal) Nordling, Dale (Barbara), Mary (Doug) Peterson, Paul (Mary), Michael (Lynnie), Joan (Ernest) Ory, Gary (Barb), Peter (Paula Anderson) and Nancy (Rich) Martin, 13 grandchildren and 27 great grandchildren; her brother Bernard (Mary Ellen) Peltier, brother-in-law Paul Farrell, sister-in-law Fae Peltier, and many nieces and nephews. A warm and caring person, Betty will be deeply missed. The family would like to extend their heartfelt gratitude to the staff of Cerenity Care Center, White Bear Lake, for the loving and compassionate care they provided to Betty. Mass of Christian Burial Friday, April 5, 12:00 noon, at ST. MARY OF THE LAKE CATHOLIC CHURCH, White Bear Lake, with visitation at 11:00 AM. Visitation Thursday, April 4, 5:00-8:00 PM at Honsa Family Funeral Home, 2460 East County Road E, White Bear Lake and one hour before Mass at Church. Interment St. Mary’s Cemetery, White Bear Lake. In lieu of flowers, memorials are preferred to St Mary’s Church. 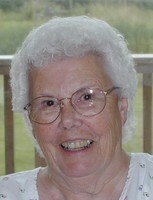 To send flowers in memory of Elizabeth Magdalen "Betty" Martin (Peltier), please visit our Heartfelt Sympathies Store. 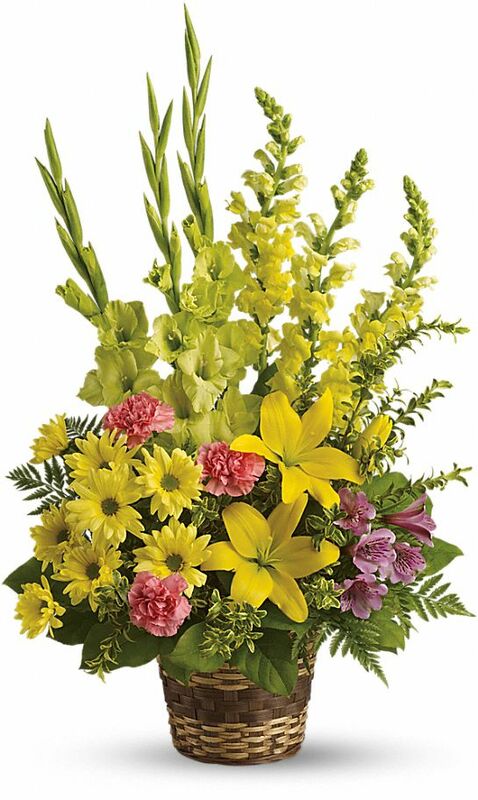 Provide comfort for the family of Elizabeth Magdalen "Betty" Martin (Peltier) by sending flowers. Liz and Neal, just know that I am sending you loving thoughts. May your memories of your mother always be sweet ones. Sigma Alpha Iota is holding you closely. Heartfelt Sympathies Store purchased the Vivid Recollections for the family of Elizabeth Martin. Heartfelt Sympathies Store purchased flowers for the family of Elizabeth Martin. So sorry to hear of Aunt Betty's passing. She and Uncle Bill hosted this southern boy in1974 after I graduated from college. Was looking for a job on the railroad.Glad I missed out on THAT one! Bill was my dad's uncle, so every year we drove up from New Orleans area to visit his family and extended family. Elizabeth and Dale were my "older" cousins. Always remember Bill and especially Betty reciting the "litany of the children", where they ran thru ALL the kids names so they did not have to specifically which one they needed to deal with! Aunt Betty was four years older than my mom, Mom passed last month, so the old gang is reuniting on a happier world. Marty and I offer our condolences, knowing that she lives on in the hearts of her family.